A programme tailor-made for the young Russian pianist, whose playing is at once subtle and powerful. A programme tailor-made for the young Russian pianist, whose playing is at once subtle and powerful. For her first disc, Whal Ran Seo offers a selection of operatic arias resembling a colourful postcard. 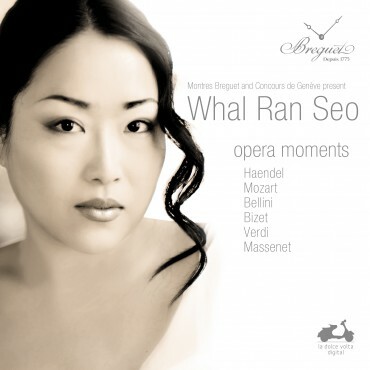 For her first disc, Whal Ran Seo offers a selection of operatic arias resembling a colourful postcard. 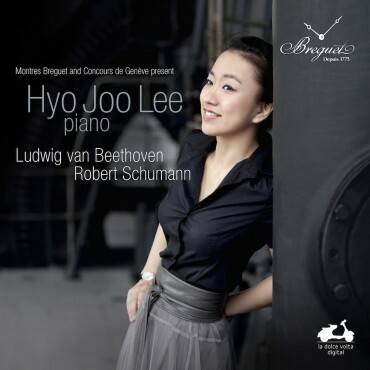 Ryoko Yano - 2004 Competition - an appealing and mercurial personality, presents a brilliant programme. Ryoko Yano - 2004 Competition - an appealing and mercurial personality, presents a brilliant programme. 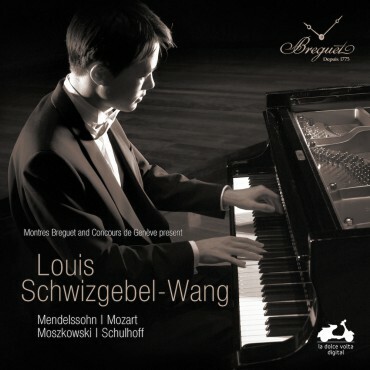 Louis Schwizgebel chose for his first recording a programme ideally suited to his temperament and his strengths. 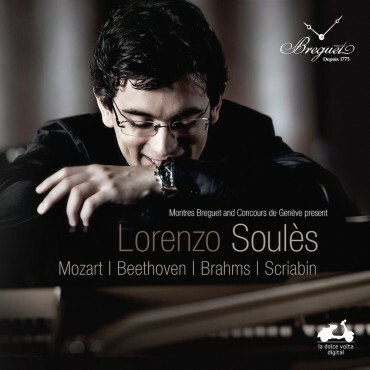 Louis Schwizgebel chose for his first recording a programme ideally suited to his temperament and his strengths. Gilles Vonsattel is rigorous and thoughtful interpreter, as is demonstrated by his programme. 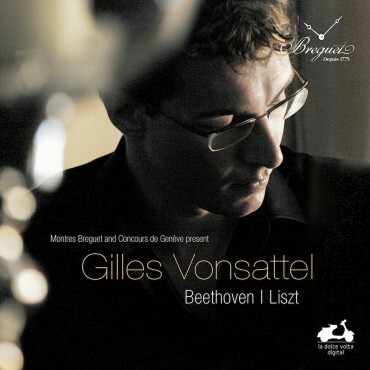 Gilles Vonsattel is rigorous and thoughtful interpreter, as is demonstrated by his programme. 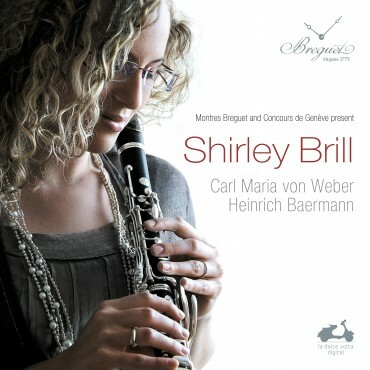 The young Israeli clarinettist Shirley Brill presents a programme of outstanding coherence dedicated to her instrument. The young Israeli clarinettist Shirley Brill presents a programme of outstanding coherence dedicated to her instrument. 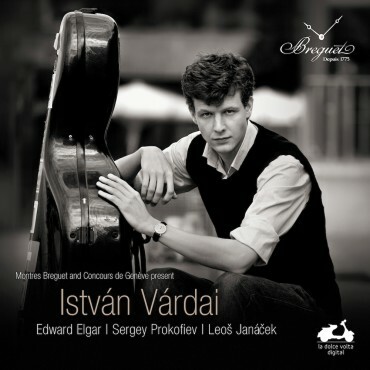 This disc brings out particularly well the effusive lyricism of the cello. 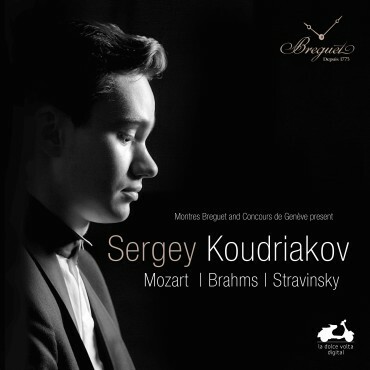 This disc brings out particularly well the effusive lyricism of the cello. Polina Pasztircsák invites us to a high-powered recital in which she reveals remarkable homogeneity of timbre. Polina Pasztircsák invites us to a high-powered recital in which she reveals remarkable homogeneity of timbre. Hyo-Joo Lee tackles two monuments of the Romantic literature who subjugates with her impeccable virtuosity. Hyo-Joo Lee tackles two monuments of the Romantic literature who subjugates with her impeccable virtuosity. The Quatuor Hermès makes its recording debut with a highly ambitious programme, an ideally complementary pairing. 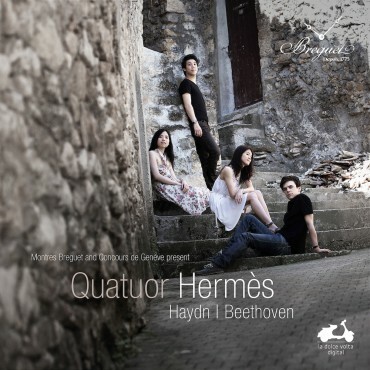 The Quatuor Hermès makes its recording debut with a highly ambitious programme, an ideally complementary pairing. Adriana Ferreira celebrates all the potentialities of her instrument: from Baroque music to contemporary. Adriana Ferreira celebrates all the potentialities of her instrument: from Baroque music to contemporary. The Geneva International Competition and its principal partner Montres Breguet have built up, over the past fifteen years and more, a unique collection of CDs of prizewinners at the Competition. Now these recordings are available to the public through our new online store. Rare and often outstanding moments with artists at the dawn of their careers, now accessible to everyone. Take your pick and discover the first discs of gifted musicians!